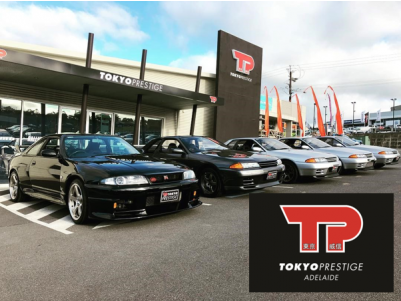 Tokyo Prestige is the place in the Adelaide Hills for your pride and joy to get the care it deserves. 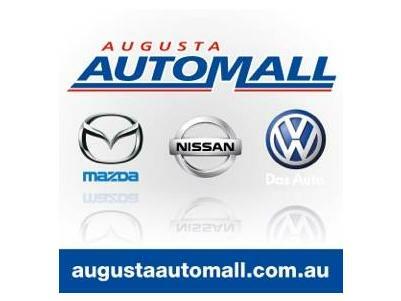 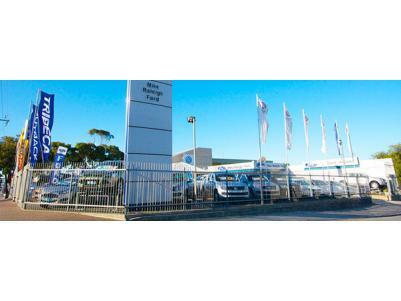 Augusta Automall, your Mazda, Nissan & Volkswagen dealer in the Spencer Gulf district of SA. 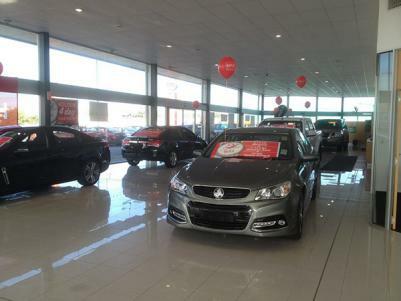 The award winning Waikerie Honda are the Riverland & Mallee’s number one destination for the sensational range of Honda Motor Bikes, ATV’s and power equipment. 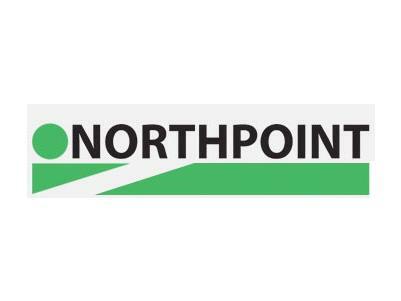 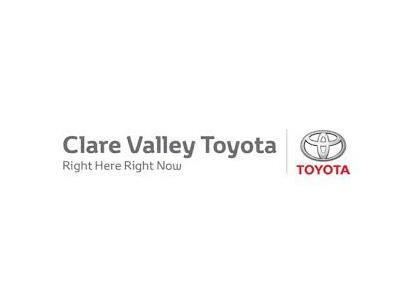 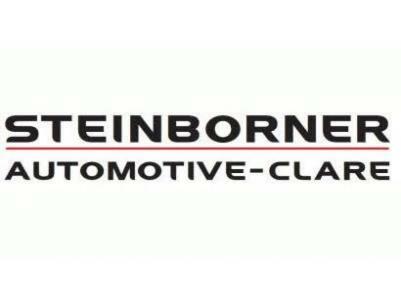 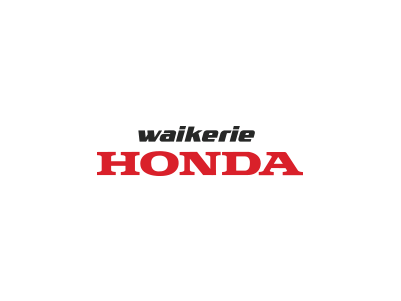 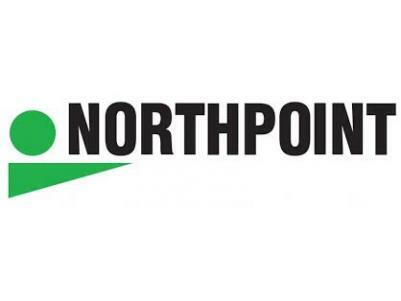 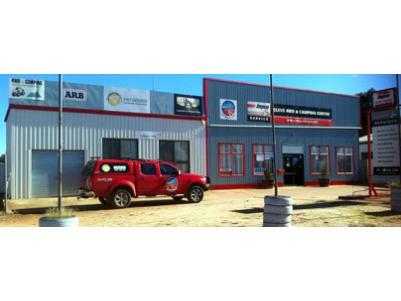 Northpoint Toyota Port Augusta are your local Toyota and Hino Truck authorised service and repair dealer in Port Augusta.